Please SUBMIT a 1-page abstract, including references, to EasyChair: HERE. Conference activities will run over three days. This special day will be devoted to writing education focussed papers to which you have already been invited. To find out how to register for the writing session and what the day involves, please visit this page. This will be the main conference day with our keynote speakers and engaging paper presentations. National Symposium on AQF9 Research Requirements for Coursework Masters: Masterly RSD. July 31st: Deadline for submissions. 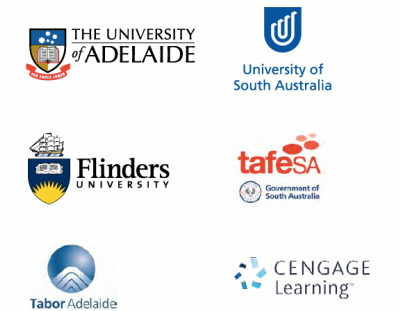 Our keynote speakers are Associate Professor Angela Carbone and Emeritus Professor Geoff Scott who bring a wide range of experience to the conference. 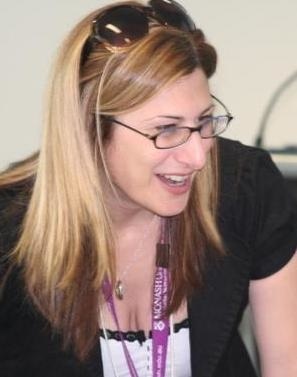 Associate Professor Angela Carbone is the Associate Director in the Office of the Pro Vice-Chancellor(Learning and Teaching) at Monash University. Prior to this role Angela was the Director of Education Quality in the Faculty of Information Technology at Monash University. Geoff Scott is Emeritus Professor of Higher Education and Sustainability at the University of Western Sydney (UWS) and leader of the UN endorsed Regional Centre of Expertise in Education for Sustainable Development – Greater Western Sydney. 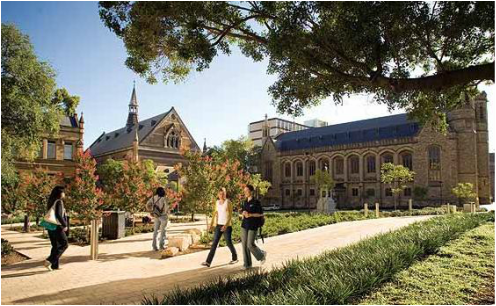 The Conference is held in the CBD of Adelaide, South Australia. Exact conference event location details coming soon.